TAKE ACTION NOW! 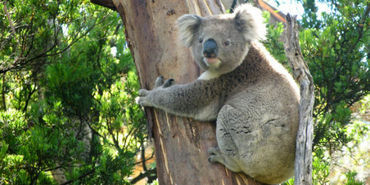 AUSTRALIA: Save Byron Bay Koalas From Housing Development! Noted and signed, thanks Cal. Save Byron Bay Koalas from Housing Development! Another animal under threat in pursuit of profit. Already done - thanks, Cal. Signed on July 14, 2014. Thanks. Can the home of the animals and that of the human co-exist? Signed and noted, thanks Cal. "You took action on July 17, 2014." Noted. Thanks. noted, signed, shared on fb , twitter, g+, thx.